Your credit score can play a crucial role in determining whether you will be able to obtain a new credit card or a loan from a bank. While the score is definitely not the only factor that will be considered in the lender’s decision-making process, a poor score is likely to delay approval and prompt the lender to ask more questions. Some people get a low score from the credit rating agency because they have genuine financial problems and have been unable to meet their financial commitments. Unfortunately, there are many other individuals who let their score slip simply because they are careless and forget to make their loan repayments or to pay their credit card dues on time. Don’t neglect your credit score. Find out more from Credit Bureau Singapore today. 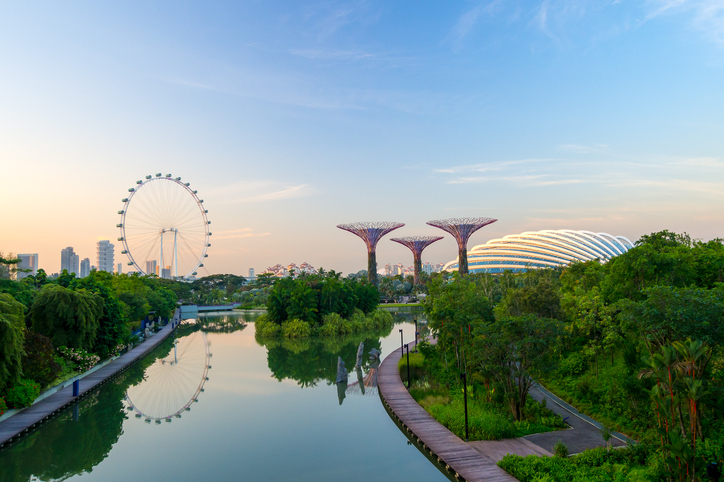 How does the credit scoring system work in Singapore? Banks, finance companies and credit card companies provide your repayment data to Credit Bureau Singapore (CBS), the first credit bureau gazetted by the Monetary Authority of Singapore (MAS). It is the most comprehensive consumer credit bureau that boosts a full-industry upload by retail banks and major financial institutions. CBS aggregates the information received and provides it to its members upon request. 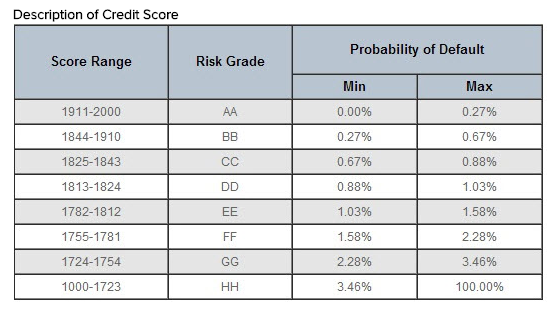 The report that CBS provides to a lender allocates you a “risk grade” that ranges from AA to HH. CBS credit scores range from 1000 to 2000. A score range of 1,911 to 2,000, which is the highest possible, puts you in the AA category and, according to CBS, means that there is a nil to 0.27% chance that you will default on a loan. A score between 1,000 and 1,723 is the lowest on the band and translates into a risk grade of HH, implying that there is a minimum possibility of 3.46% and a maximum possibility of 100% of a default. The lender you approach will certainly give some importance to factors like your income, how long you have held your job and any other loans that you have taken. But you can be sure that a sub-par credit score will have a negative impact on your chances of getting the loan that you want. It is for this reason that it is important to maintain your credit score at the highest possible level. At present, you can obtain your credit report from Credit Bureau Singapore(CBS) with your Singpass ID and Password. You can also apply in person at CBS office, any Singpost offices island-wide, Crimson Logic Service Bureau or CASE office. If you have made a credit application with CBS members, you can also obtain a complimentary copy of your credit report within 30 calendar days from date of approval or rejection letter. It is impractical to expect that you will be able to bring about a drastic improvement in a short period of time. But it is certainly within your control to boost your score gradually. Devise a system to track your repayment dates. Pay your credit card bill and your loan instalment a day or two before the due date. 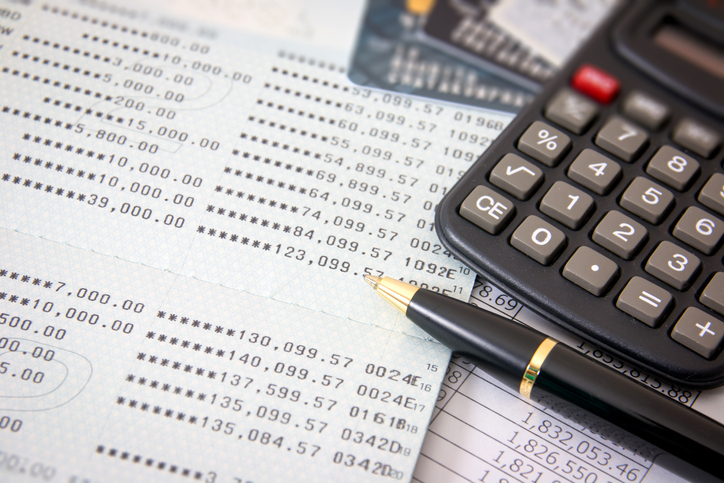 This will ensure that you do not miss your payment deadline and damage your credit rating. Poor or late payments will be captured in your credit report. In the event that you do not have the funds to pay your loan instalment in full, it would be best to pay the minimum sum at least. Under no circumstances should you default on a loan. This data will find its way to your credit report and will pull your credit score down. If you are planning to take a loan, particularly a big loan like a mortgage, it is always a good idea to shop for the best interest rates. However, you might want to consider spacing out your loan applications, as every lender would ask CBS for your credit report. While a lender can typically pull out your credit report without affecting your score, multiple loan and credit applications within a short period of time could affect your credit score, as this could indicate a presence of credit hunger. You could also attempt to raise your score by taking small loans and paying them back on time and in full, to show that you are able to manage your loans well. 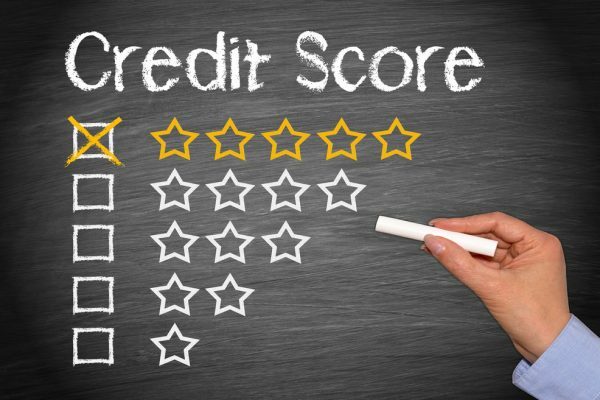 You may obtain a “CX” scoring if there is a lack of information in your credit report. This could generally apply to fresh graduates who are new to workforce and do not own any credit facilities. A little effort can go a long way in raising your credit score – Keeping close tabs on your credit score can pay rich dividends. This is especially true if you are planning on applying for a large-value home loan. If you improve your risk grade by one or two notches, it may help in getting you a bigger loan amount. At the very least, a better credit score will make the borrowing process faster and simpler. Seeking information on your credit score? Get it from Credit Bureau Singapore today.